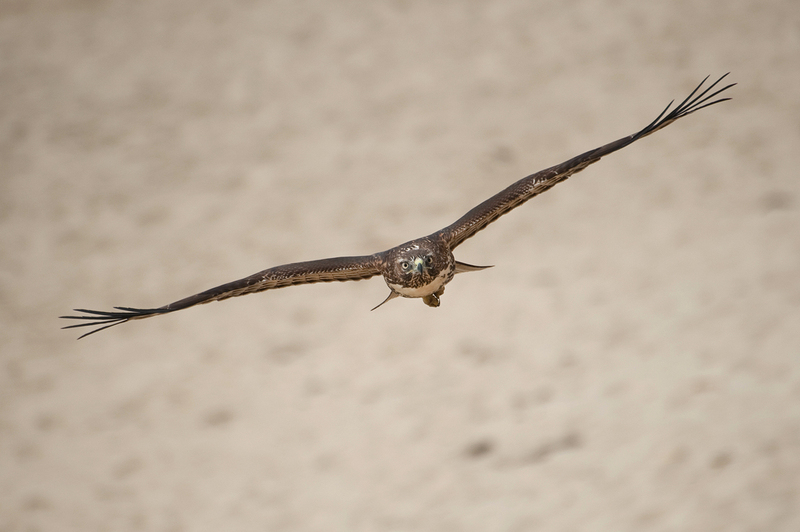 Here are a few oldies but goodies from the raptorial bonanza at Half Moon Bay a few years ago. 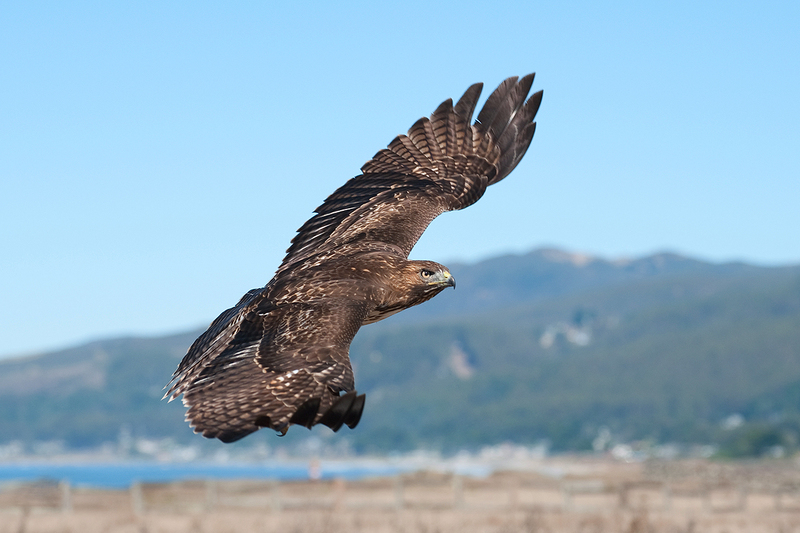 A young Red-tailed Hawk flying circles around me while evading crows and figuring out the challenging wind conditions on the coast. 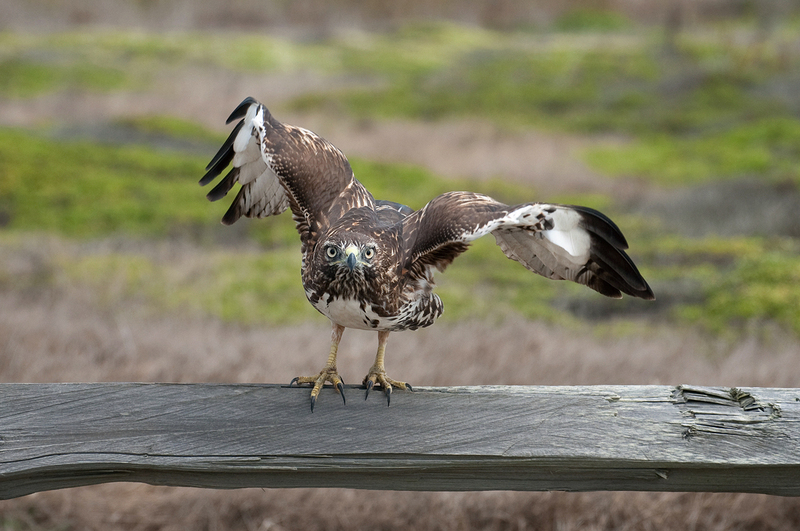 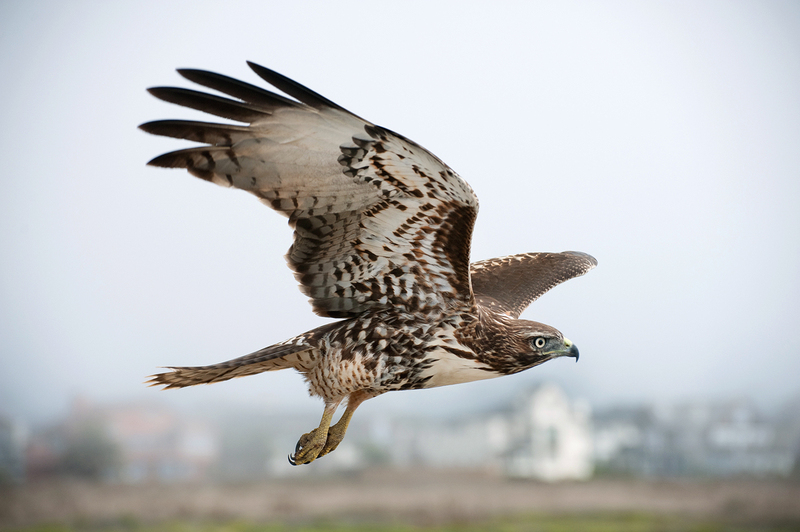 A young Red-tailed Hawk navigates the coastal bluffs near Half Moon Bay, California. Click on the image to see the details.